Pro-Music teaches music theory lessons that prepare students for the Royal Conservatory of Music exams. 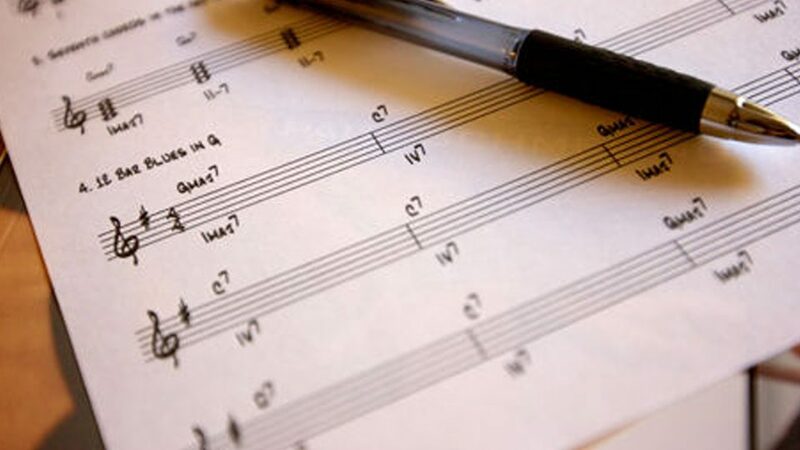 Rudiments and Harmony study the structuring, analyzing, and writing of music, while History explores past composers and themes that have shaped the music we hear today. Pro-Music students have scored 100% in Rudiments and History exams. 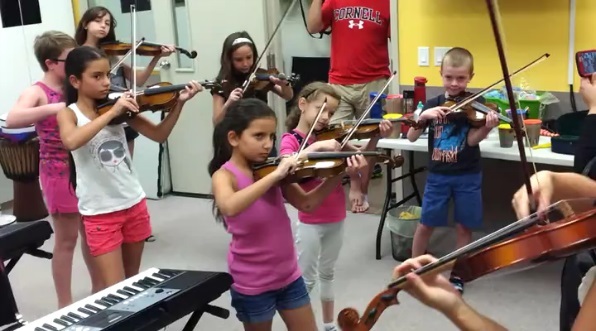 A 2-week MUSICAL camp for campers ages 5 - 12 years old. 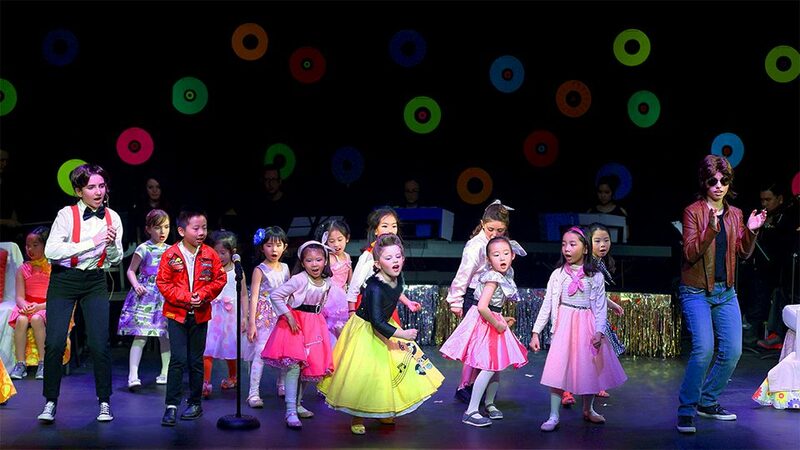 Campers will take part in all aspects of a musical production through performance that develops their unique talents in acting, singing and dancing.
" Julia and Benjamin had a wonderful year at Pro Music and are really excited to continue over the summer and next year. Both Wendy and Nancy are fantastic teachers and we are very happy with our decision to have the children learning music at your school. " -- Emma B., mother of Julia & Benjamin B.
" 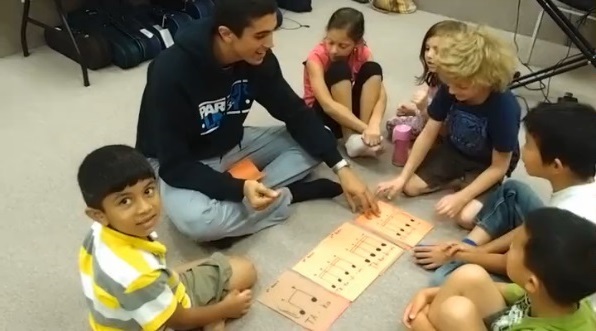 Music Adventure is a well organized introductory music program for young children. My daughter enjoyed it very much. " 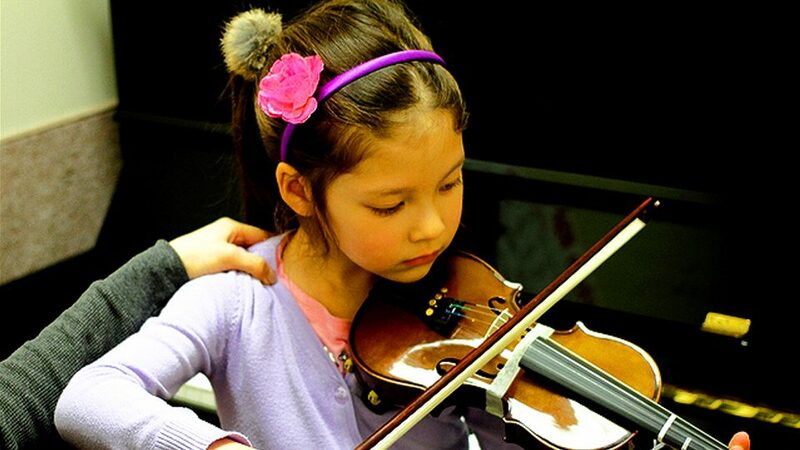 -- Thomas F., father of Angelyn F.
Bringing quality music learning to all who love it.